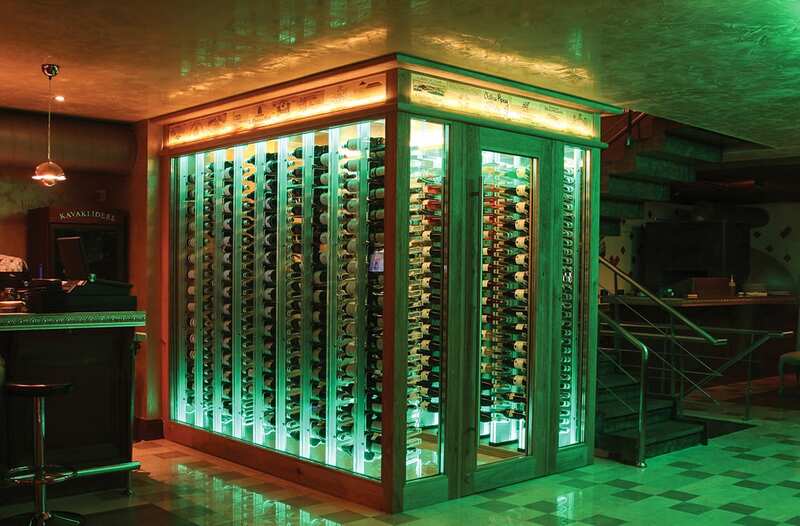 Restaurants are the most common spaces for commercial cellars. 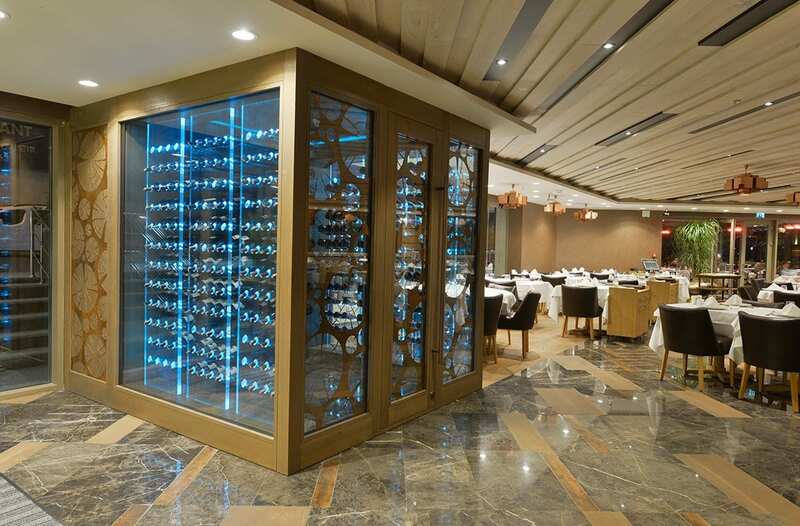 Technically speaking, a commercial cellar -like any active cellar- is an insulated enclosure with an appropriate climate control system so that the temperature and humidity inside the cellar are constantly monitored and regulated. 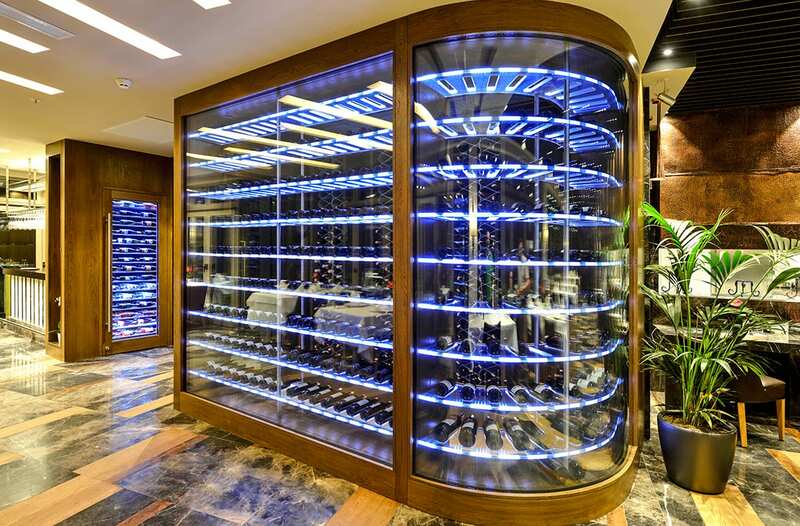 On the other hand, a wine cellar in a commercial setting should have a few additional features to help ensure a smooth, easy and efficient operation. 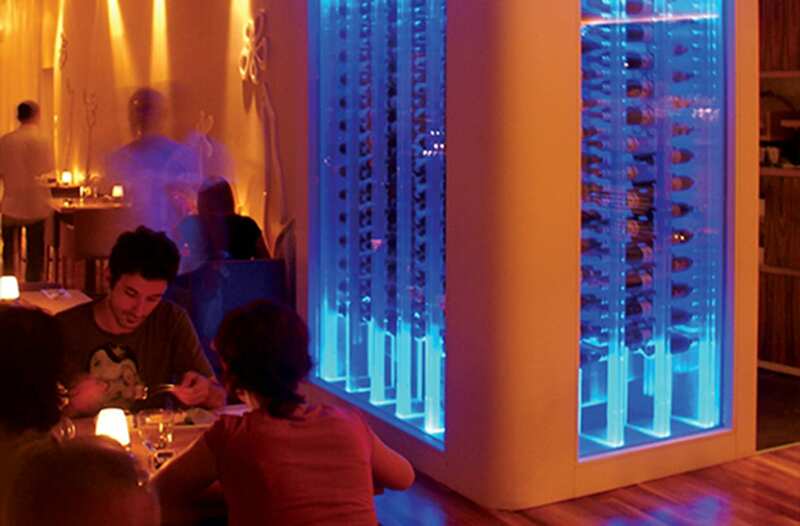 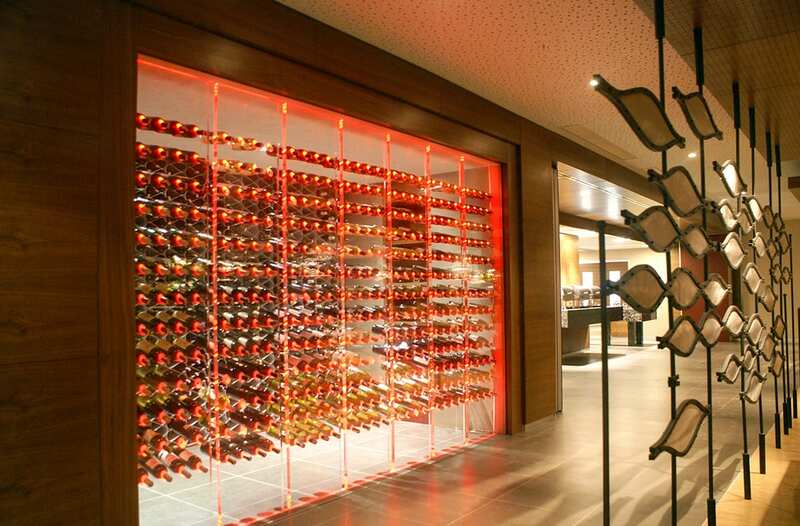 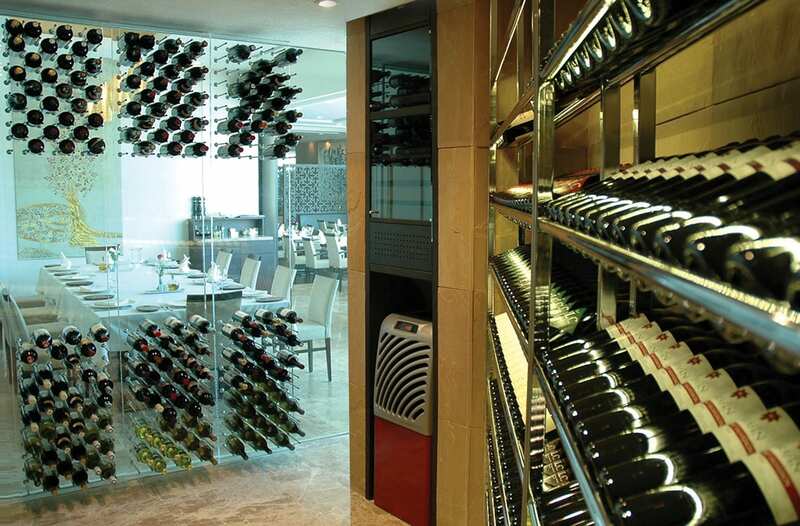 Restaurant businesses are increasingly allocating space in their premises, especially in the front-of-the-house areas, for the proper storage and display of wine. 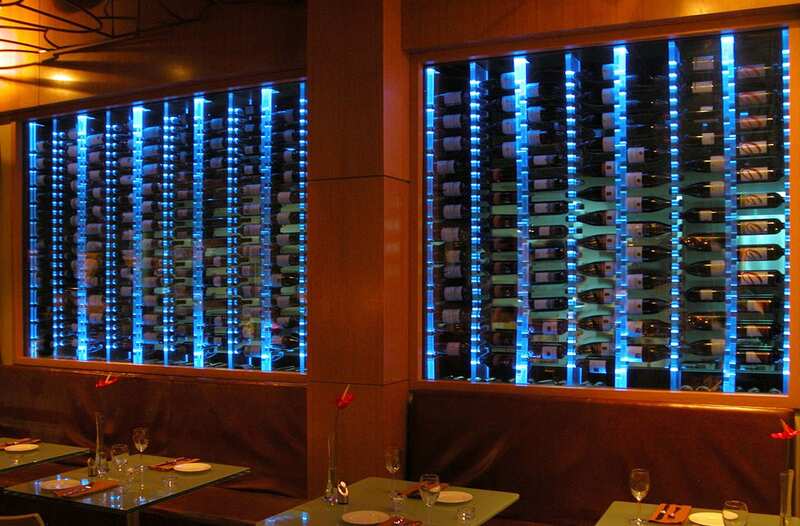 This trend is due to businesses discovering the increase in wine sales when the wine bottles are visible to the customers. 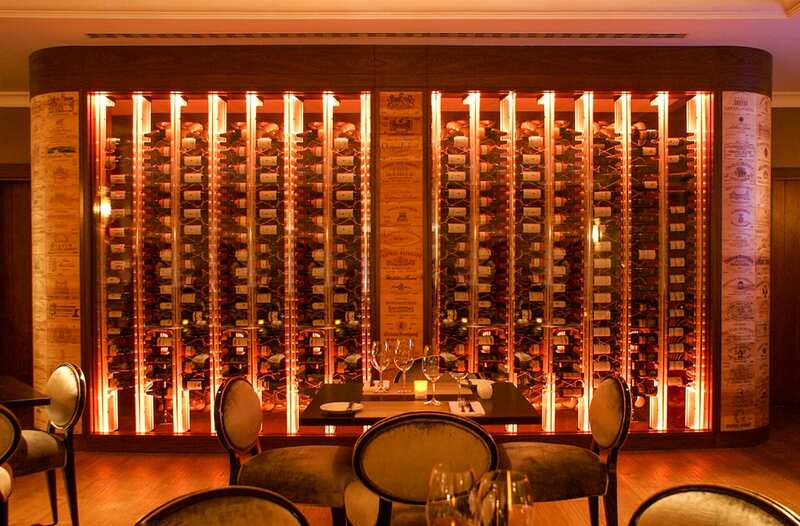 People tend to order more or drink pricier wines, when they can see the wine bottles themselves rather than just their names on the wine list. 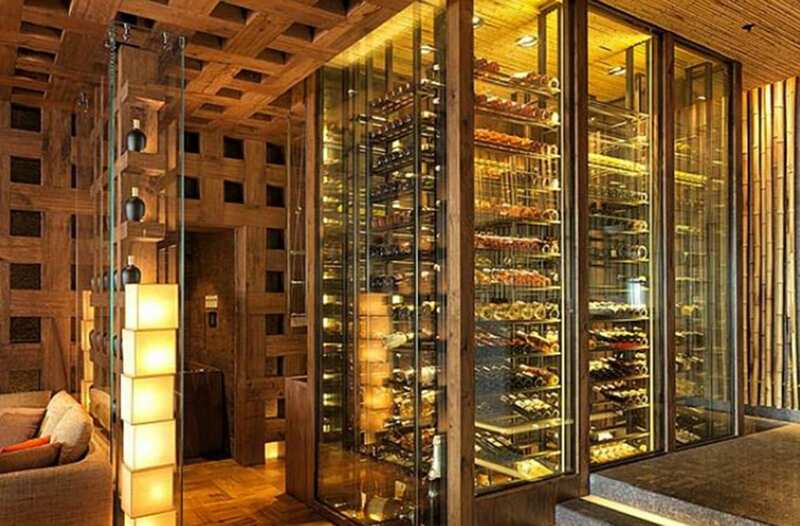 Since this approach roots itself in the more unconscious part of the customer behavior, visual appeal of the wine cellar becomes crucial. 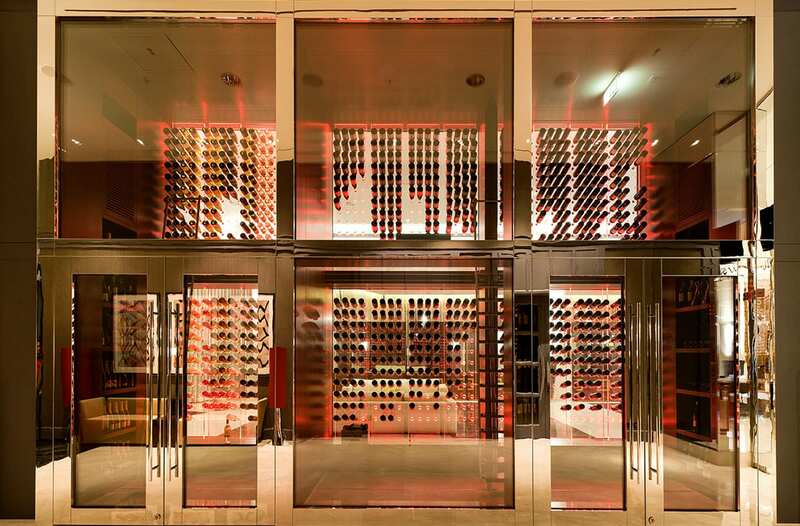 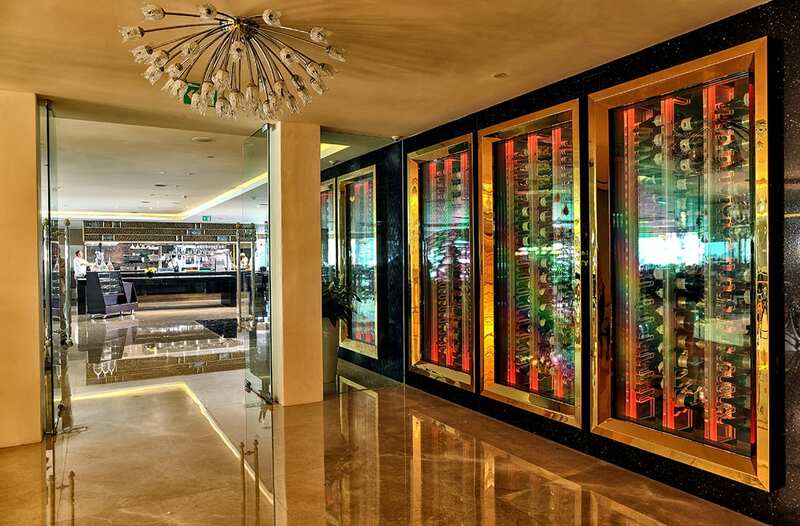 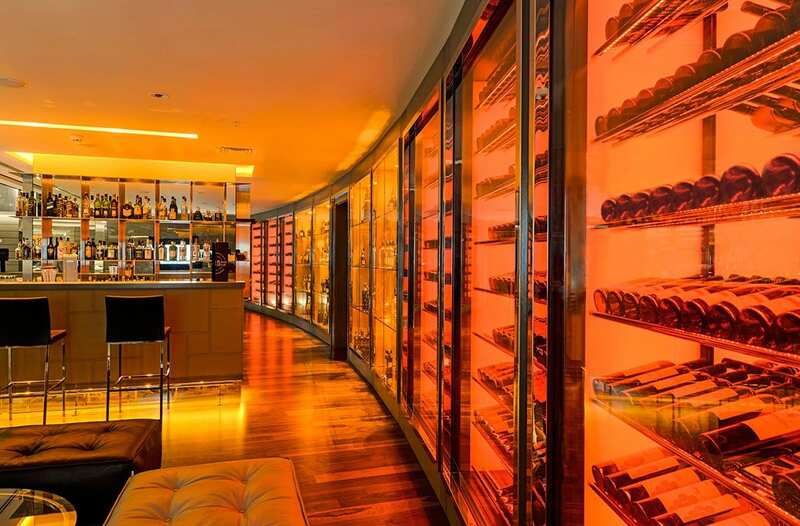 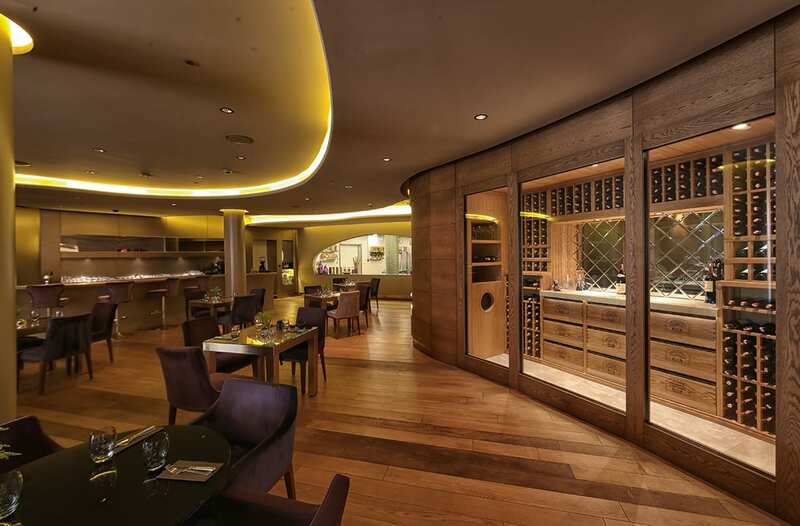 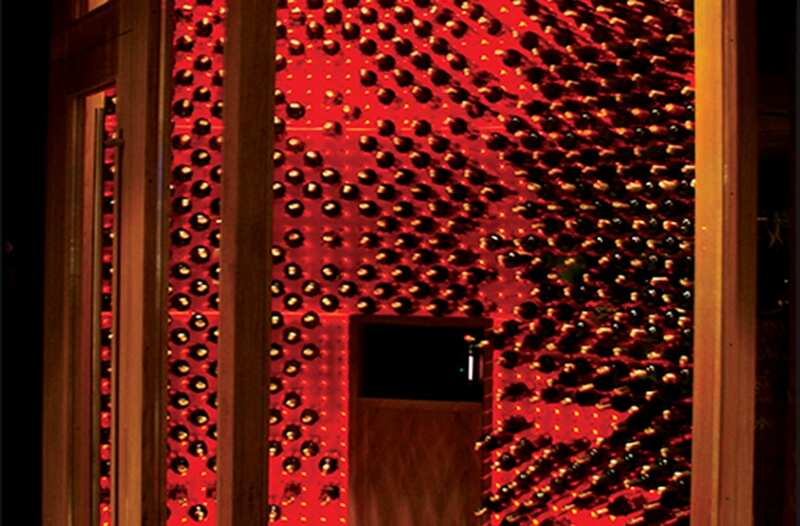 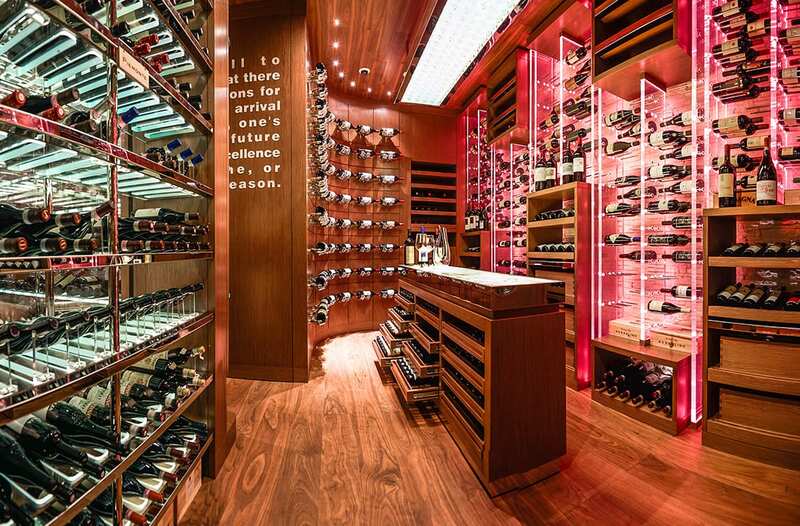 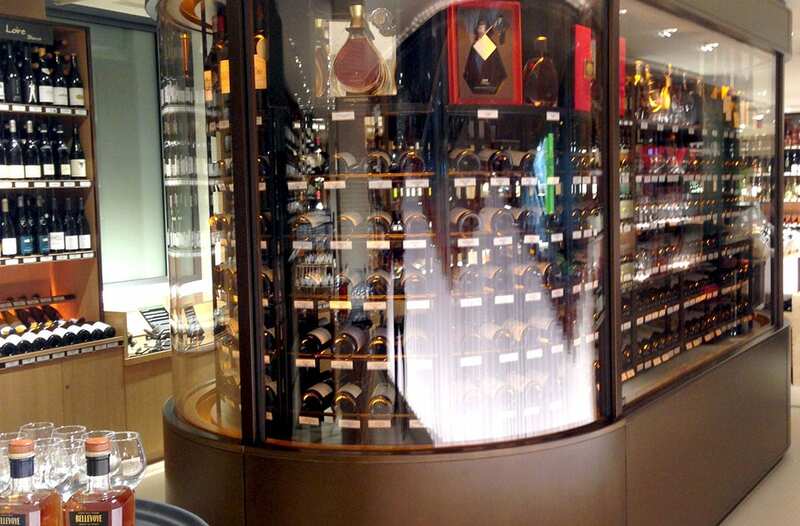 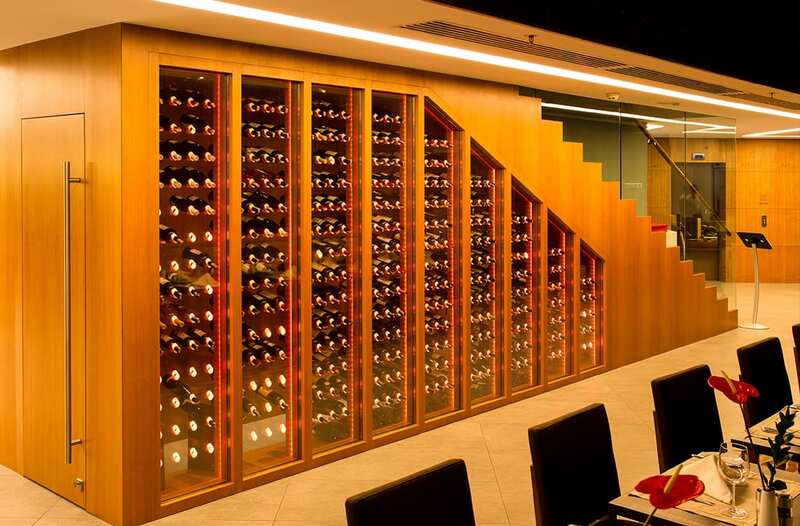 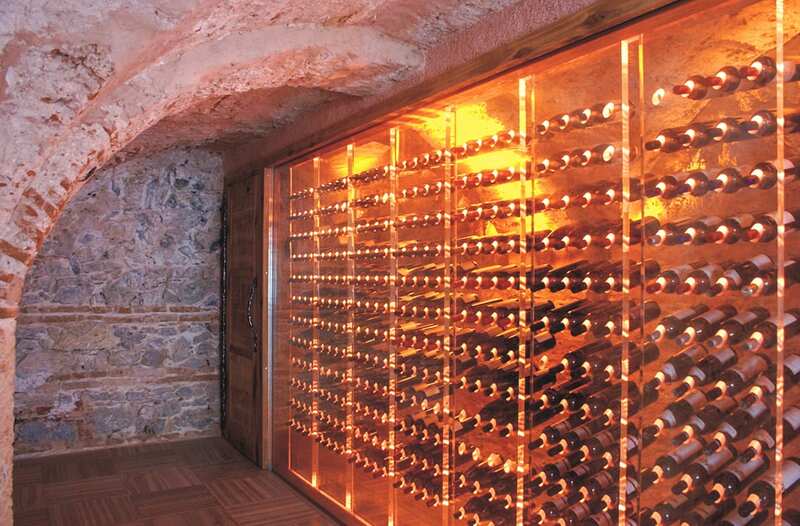 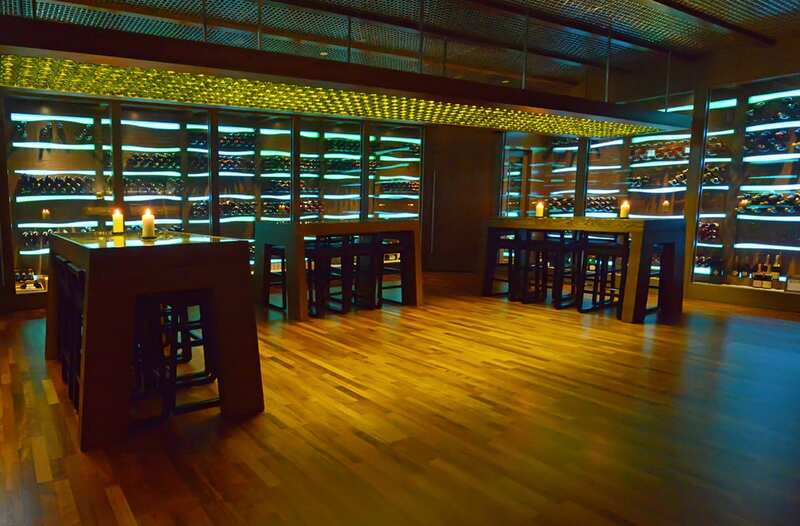 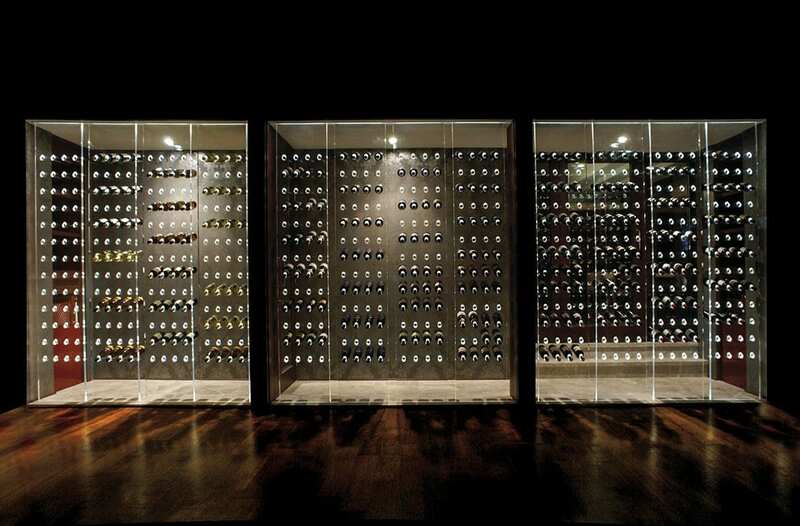 The choice of the cellar location, the style of presenting the wine collection, types of finishing materials, even the lighting design greatly influence these behaviors and can be steered to achieve the desired results. 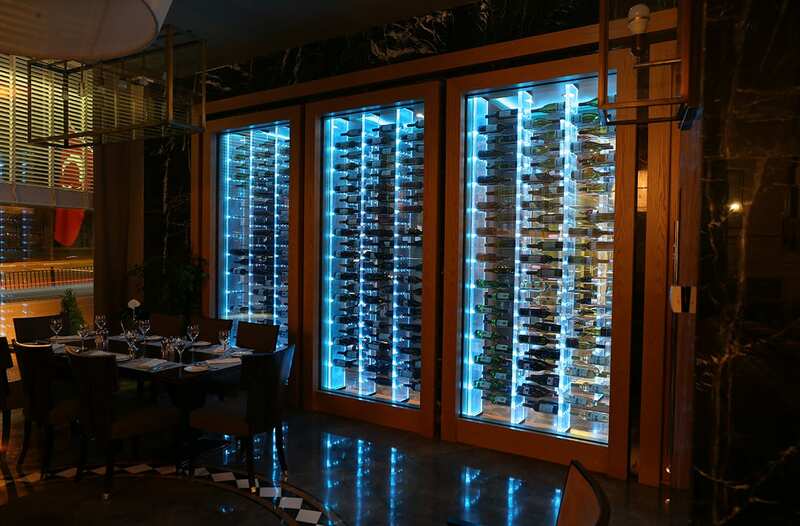 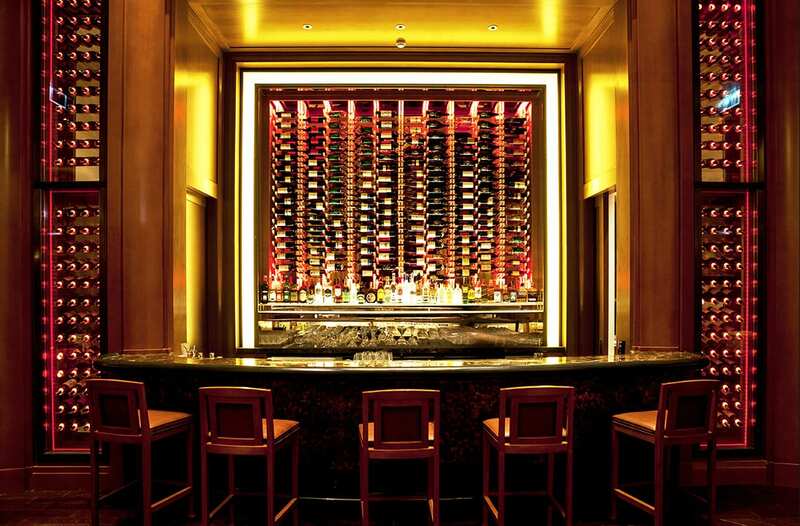 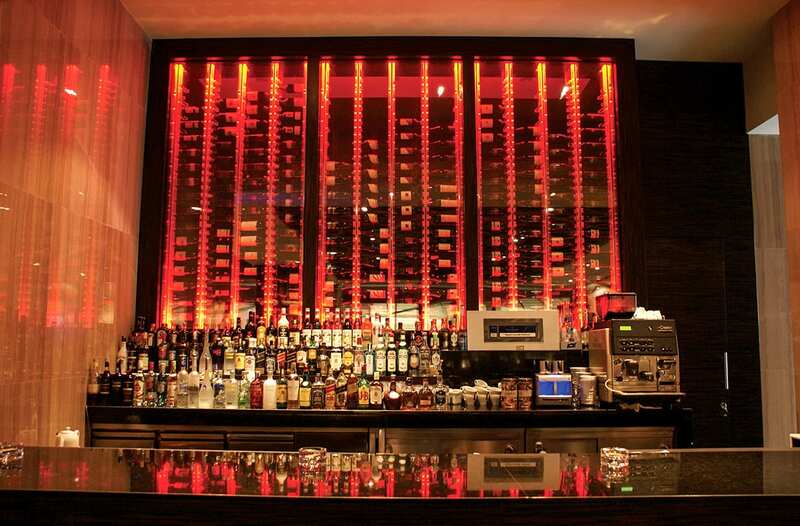 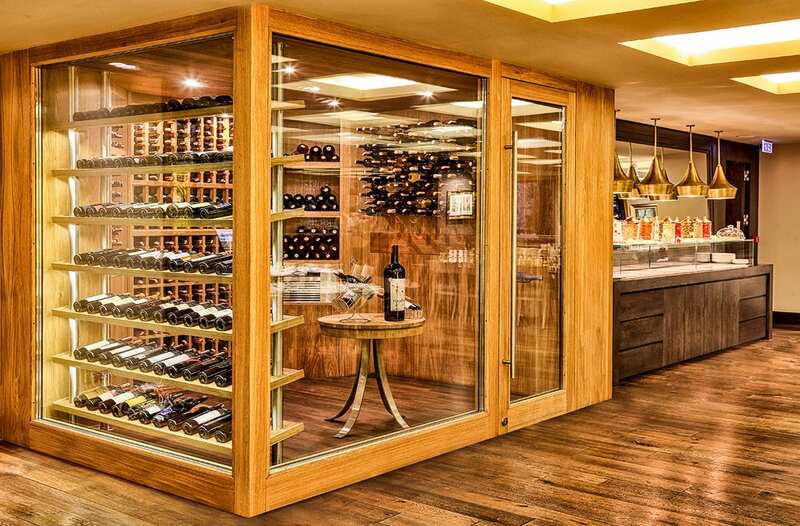 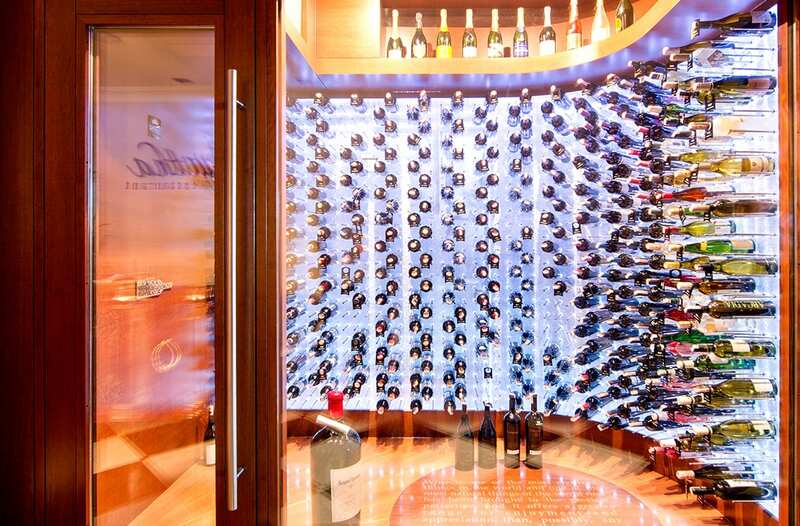 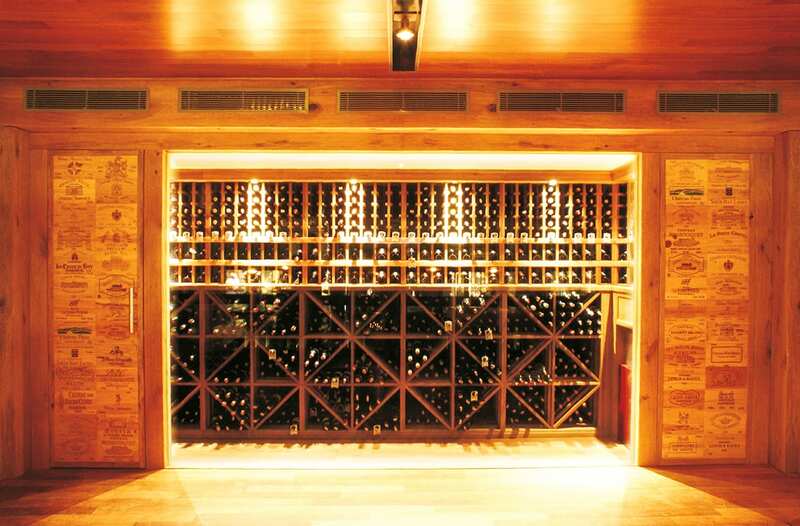 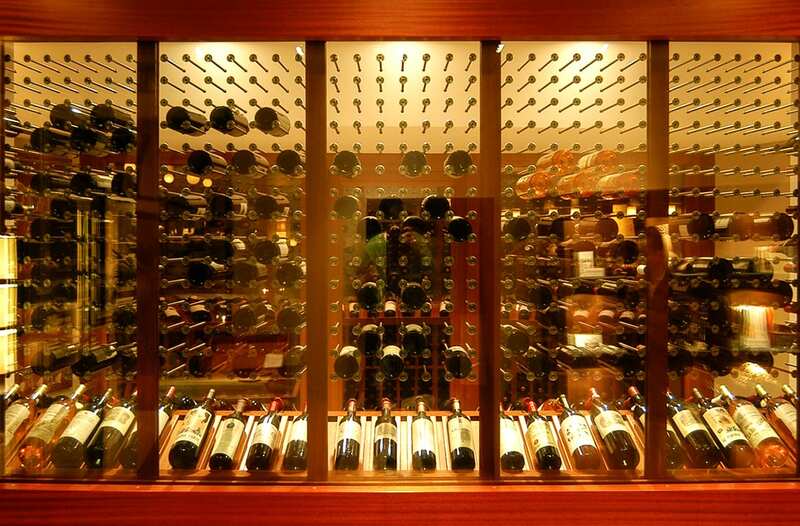 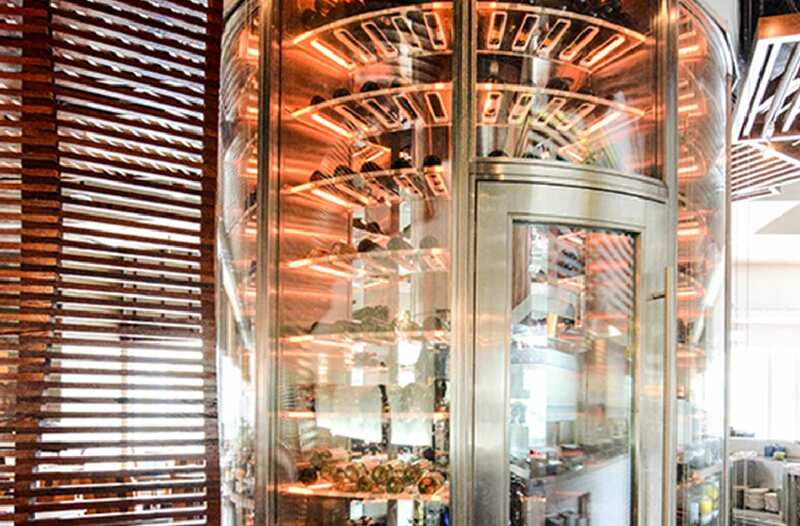 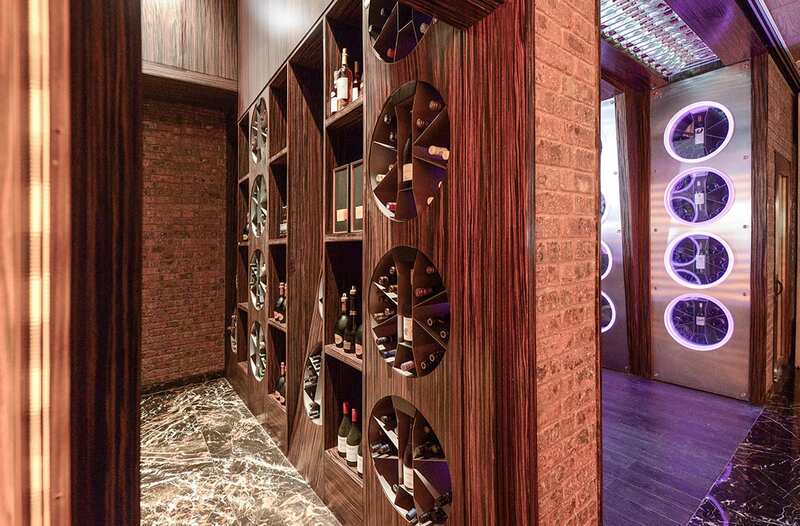 The specialists at FWC have the experience to make the best choices for each restaurant’s own needs when it comes to building a commercial wine cellar.